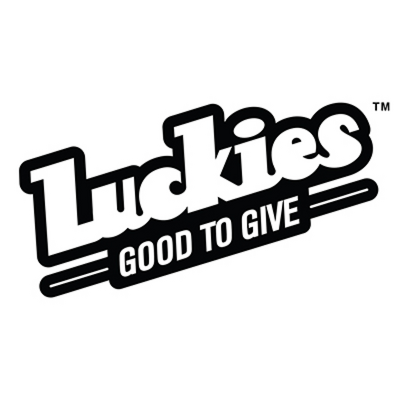 Luckies of London, Units 24/25, The Tay Building, 2a Wrentham Avenue, London, NW10 3HA. 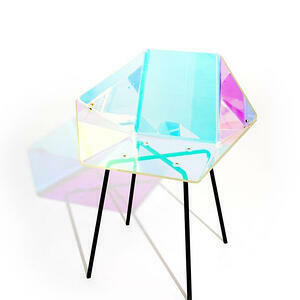 Iridescence one of the most loved trends of the 90's is back and it's still HELLA cool dude. It's been everywhere this past season from fashion and make-up to interiors and even houseware - and it's showing no signs of slowing down. 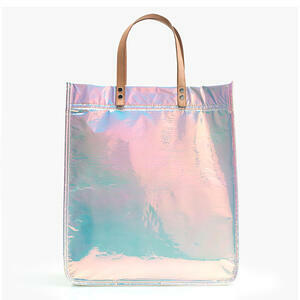 You're going to see iridescence everywhere this coming spring - as predicted by the WGSN reports. It has Millennial appeal but also speaks nostalgically to an older demographic. 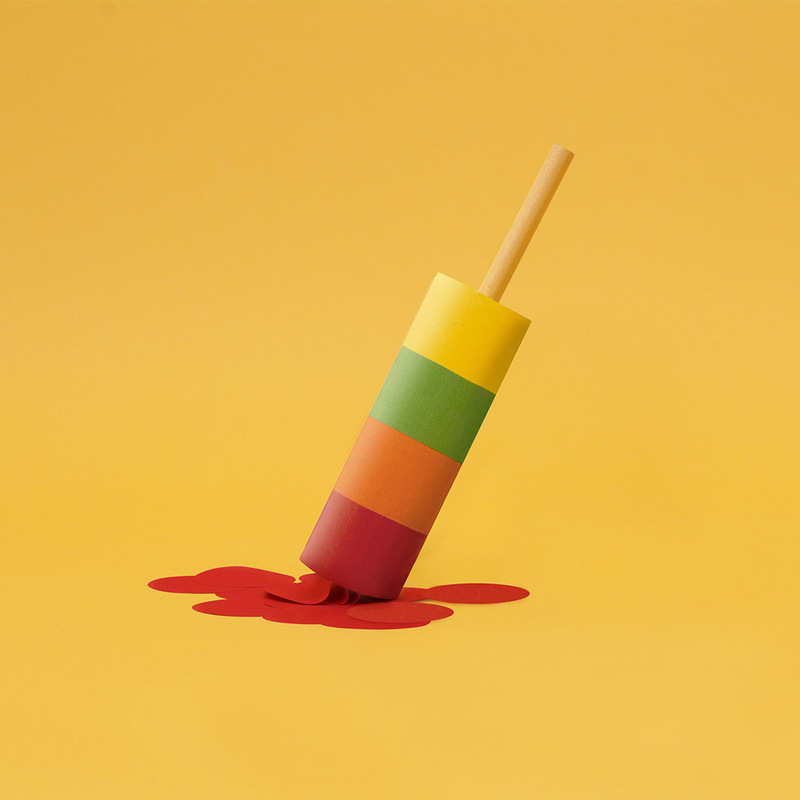 Its playful, fun, futuristic and a breath of fresh air after a long winter. Here at Luckies we've released a brand new Scratch Map featuring an iridescent base layer topped with a rich green layer of premium foil. This is the first and only map we've printed on satin gloss laminated paper making it truly special. Check out our new map and some other great ideas to help you and your store capitalise on this growing trend. Everyone loves a great candle. 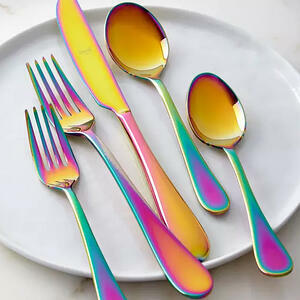 Tableware is a great way to get the look without going overboard. Track your travels and be super on-trend with this brand new Scratch Map from Luckies. Tote bags are a staple and an easy sell. 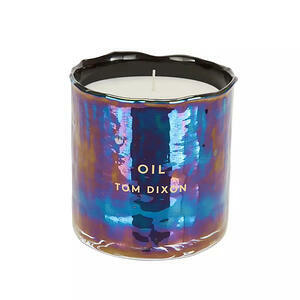 Will you be stocking your shelves with iridescent items this spring? Leave us a comment we'd love to hear your thoughts! 2017 Luckies of London Ltd - All rights reserved.